Lexmark™ MX710 or MX810 thru MX812 Max-Filled™ MICR toner prints checks for pennies! After testing 1, bank has ordered many more. 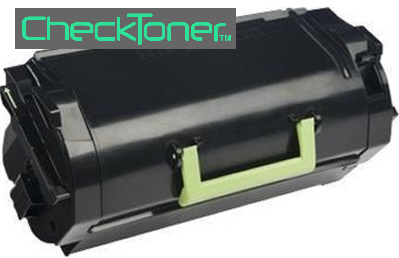 Max-Filled™ Lexmark MX series cartridges are filled to max capacity.